SPA-CE | SPA-CE workshop for the first time at Slovenian coast! SPA-CE workshop for the first time at Slovenian coast! 14 Jun SPA-CE workshop for the first time at Slovenian coast! Host of the 10th SPA-CE workshop is Lifeclass Hotels & Spa Portoroz. 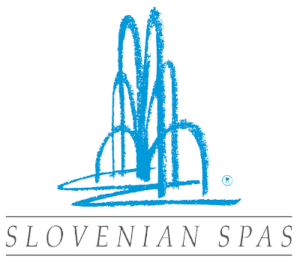 Although most of the Slovenian Spas are located in the Eastern part of Slovenia, Portorož was known as a spa site from the 13th century. It is then that the Benedictines from St Lovrenac’s monastery treated rheumatism, obesity and water jams in the body with seawater and brine. They created the first methodology of treatment with therapeutic ingredients from Sečovlje salt-pans. The pilgrims also cured themselves by rubbing mud, sun bathing and then bathing in the salt-pans’ water. 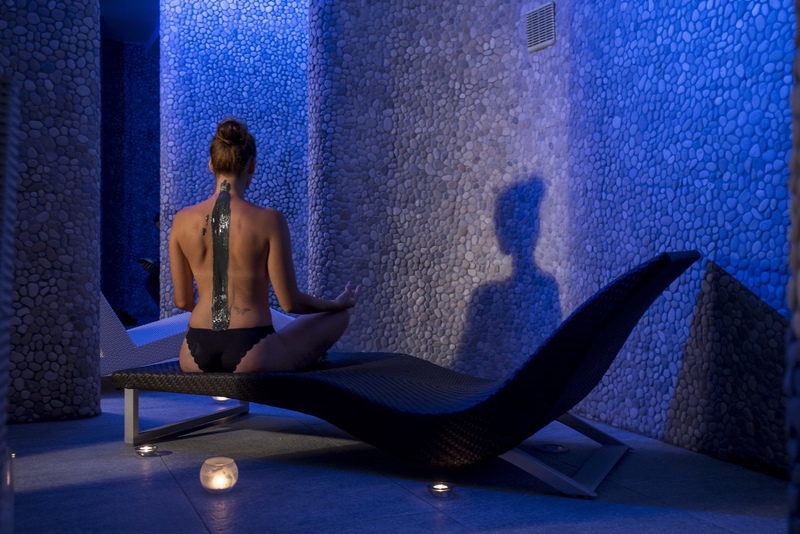 Today Lifeclass Hotels & Spa Portorož continues with the tradition of treatment using therapeutic natural ingredients. Their offer joins all the advantages and attributes of Sečovlje salt-pans, the sea, the Mediterranean climate, ancient sciences and state-of-the-art medical knowledge and technology.